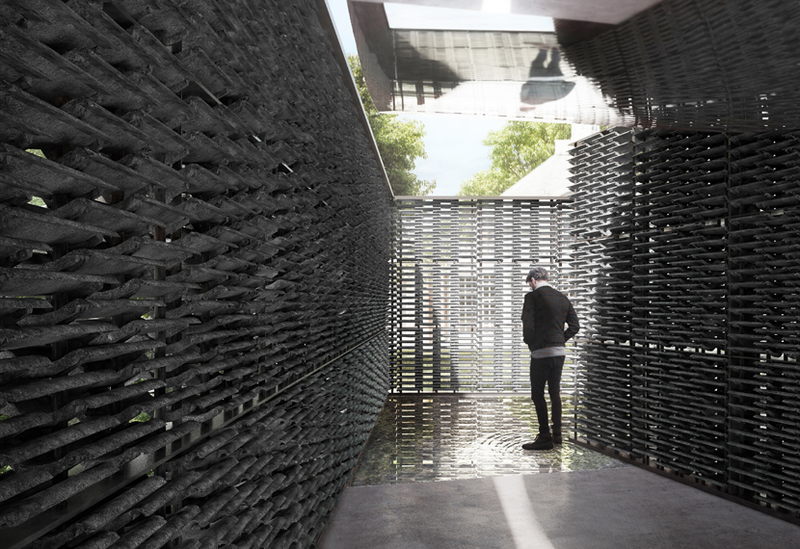 Our crew have been on site since late April and progress is going well installing this year’s Serpentine pavilion. 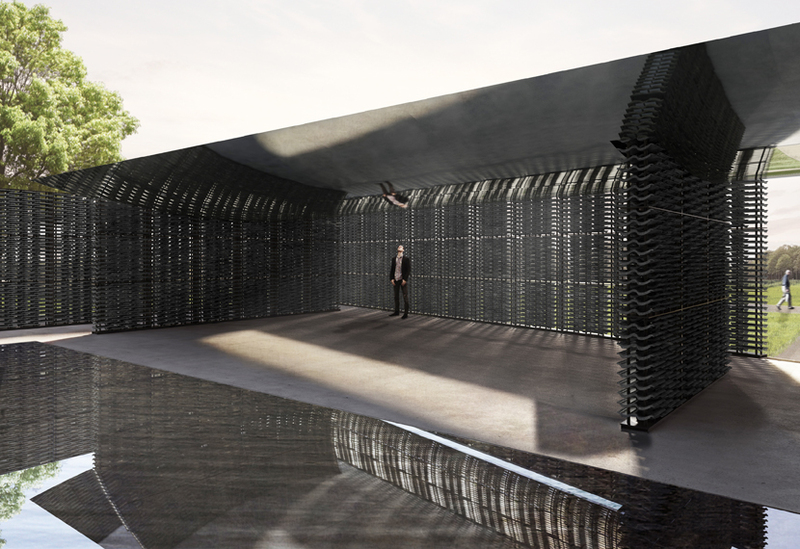 This will be the tenth pavilion manufactured and installed by our highly experienced Serpentine team. 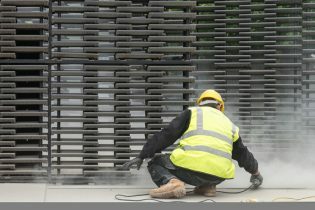 Architects’ Journal recently captured progress as the pavilion nears completion, read the article. For the teams in our workshops as well as on site, this commission is a hugely varied one. 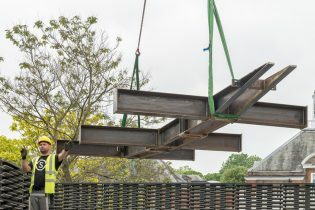 The brief to create a temporary structure invites a very different response from each architect and similarly, requires a very different response from us as manufacturer and builder. The design of each pavilion is in stark contrast to the preceding year’s structure, making the commission a fascinating challenge and giving us the opportunity to work in new and exciting ways. 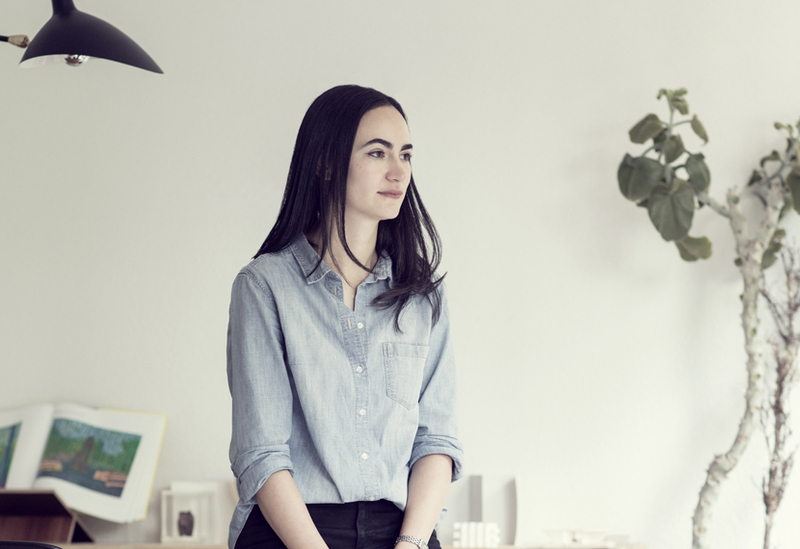 Frida Escobedo’s design focuses on the interplay of light, water and geometry. The Mexican-born architect has drawn influences from traditional domestic Mexican architecture, common British materials and the pavilion’s precise location, in particular, its proximity to the Prime Meridian at Greenwich. The pavilion opens on 15th June.